This is a good question entrepreneurs, startups and businesses ask often. The answer in most cases would simply be a big ‘NO’. Let us discuss why. Outsourcing your entire project to a freelancer is not advisable for several reasons. Such scale of projects generally require an entire team to work on comprising of business analysts, designers (there are 3 types of designers only – web/HTML/graphics), developers, DBA (database architect), project manager, QA/Testing engineers among others. When you hire a freelancer, you will generally hire a developer only and at max, a designer – and that is not enough to build you a market-ready product. This is like hiring simply a mason to build you an entire apartment! While mason is a very important team member, but he cannot be the entire team all by himself! And most of the time you will overlook the importance of hiring a good mason which is critical. You will also likely bypass the need of hiring an architect (business analysts) who can plan your entire project first before even the design work can start. A software application development project (website or mobile app) is a serious job and involves a team, not just an individual even if that individual is highly talented, unless you simply have a very basic static website work. 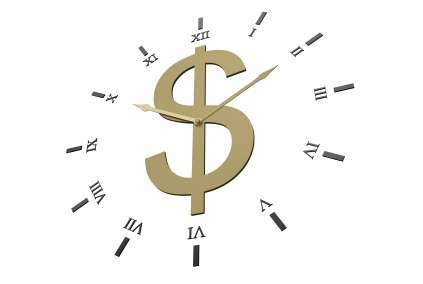 So you should not risk your money and time if you don’t understand software development life cycle (SDLC) very well. 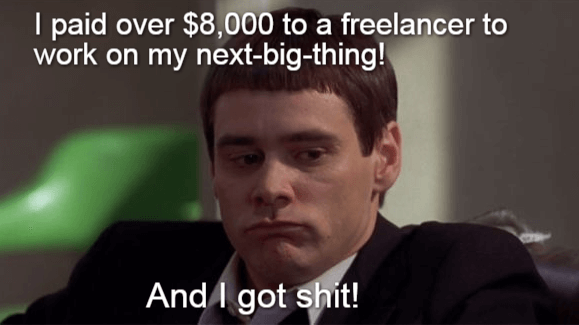 Finding your ‘A Team’ on freelancing sites could be a nightmare! Apparently, as you might already have experienced, finding a freelancer on popular freelancing sites such as Elance/Upwork, Freelancer.com is a cumbersome process. You get more than a dozen bids (more than a few dozens in some cases) within a few hours after you post your project and invite bids. You may also like 10 Startup News in 2017 That You didn’t Know! Most of the proposals are pure copy and paste jobs. 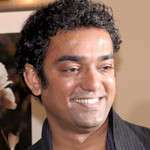 It’s quite possible that the freelancer has not read your requirement and hence cannot/does not address it specifically. With this, you are left with no other option but to hook up with the first few bidders you caught online. So this becomes a game of luck rather than merit. You may also like The Uber IPO Hoopla: Why is It Coming Off as Unappealing Every day? $2 per hour – seriously? 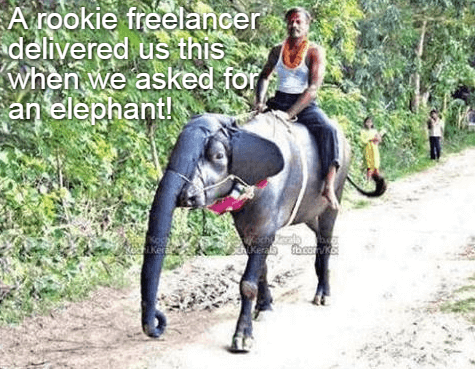 Since these sites have freelancers joining all around the world, a US, German, British, or French freelancer is directly in competition with an Indonesian or Bangladeshi rookie who can survive for less than $2/hour. Standard of living and hence cost of living is higher in countries such as the US and Western Europe etc. and hence it would be difficult for those guys to compete with somebody in Indonesia, for example. Not to mention quality, but you are kind of ‘forced’ to take your decision based on the cheapest quote that you got. One of the cheapest, if not ‘the cheapest’, but how does it matter anyway? So, when is working with a freelancer advisable then? 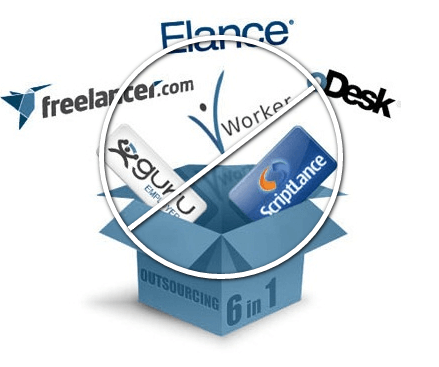 Want to outsource only a part of your project and you know what you are doing! Otherwise, just stay away if you have a serious project on hand. How NCrypted delivers business value? You may also like 15% flat discount for your startup business this Halloween on popular website scripts from NCrypted! ← A Special Discount of 15% this BLACK FRIDAY for your startup business on popular scripts! 15% flat discount for your startup business this Halloween on popular website scripts from NCrypted! Don’t hire them without doing this, this is the smart way to screen developers. Nice Article It was Very Help Full For I am New Blogger I Was Learned Many Tips From This Blog.